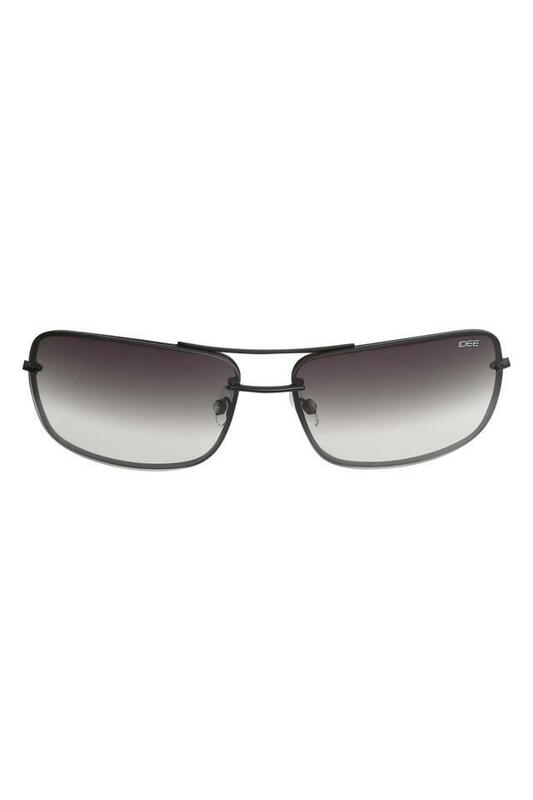 The delight of a fashion lover, this pair of sunglasses are brought to you by Idee. 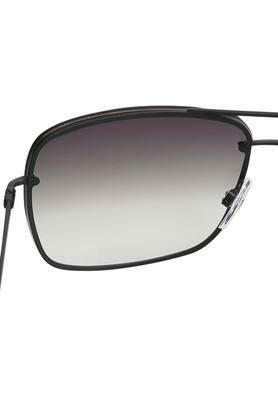 It flaunts a navigator style, which will give you a retro look. 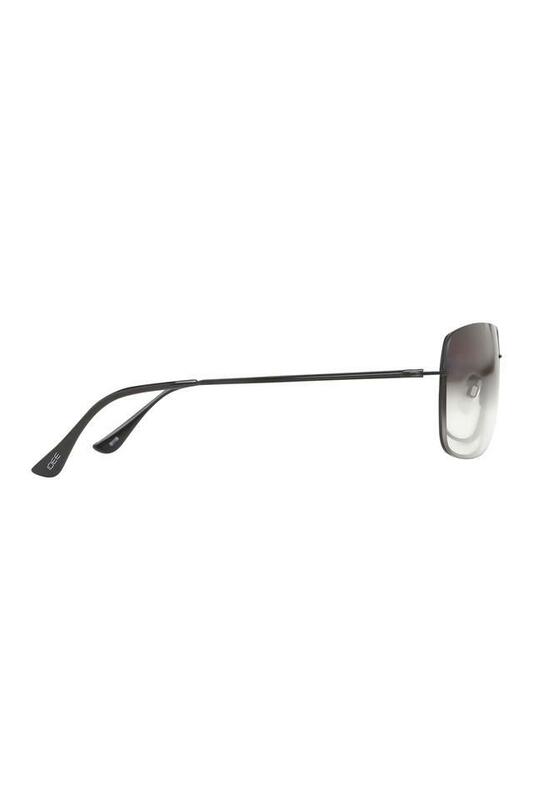 Featuring a full rim, it also has branding on the temples that further add to the design. 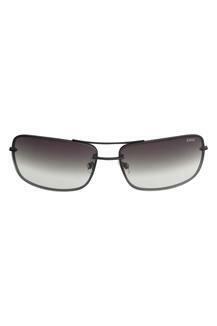 Besides, the UV protected lenses will protect your eyes from the scorching heat of the Sun. 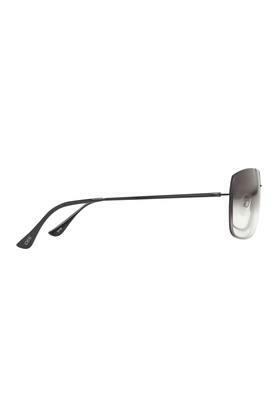 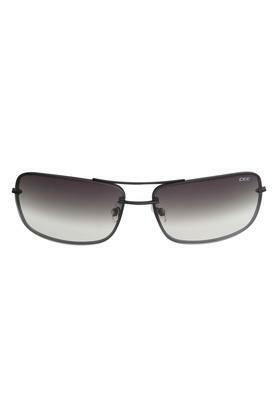 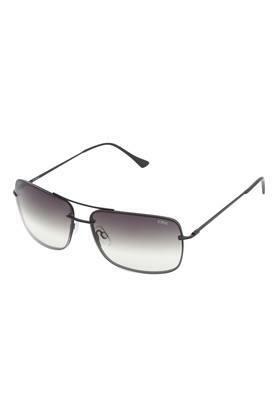 Navigator sunglasses are very much in vogue these days, hence this pair will be an excellent pick for you. You can wear it on any casual occasion to make a style statement.